All products are handcrafted in the USA by our skilled artisans and ship free in 10 days or less. Provides insulation for your home by trapping air in the cells of the shade. 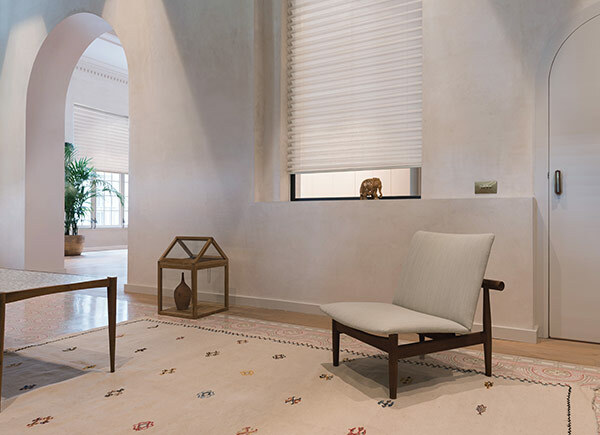 Light filtering will allow some natural light to pass through the shade. Ships FREE in 7 Days or Less! 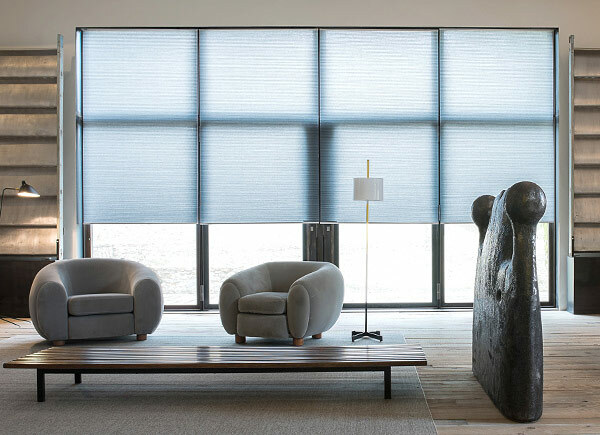 Strike the perfect balance between privacy and light control with this multifaceted shade. Available in 30 exclusive materials. Looking to treat a large, open space? 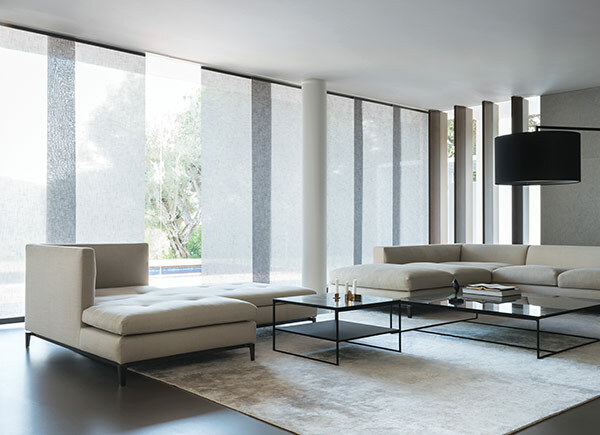 Consider an xl vertical blind or panel track blinds in one of our exclusive light filtering collections. Choose from 6 stylish materials and 59 colors. Ships FREE in 10 Days or Less!